There's one thing about Diamond Platnumz, every time a friend or relative walks down the aisle, it gets him unsettled. 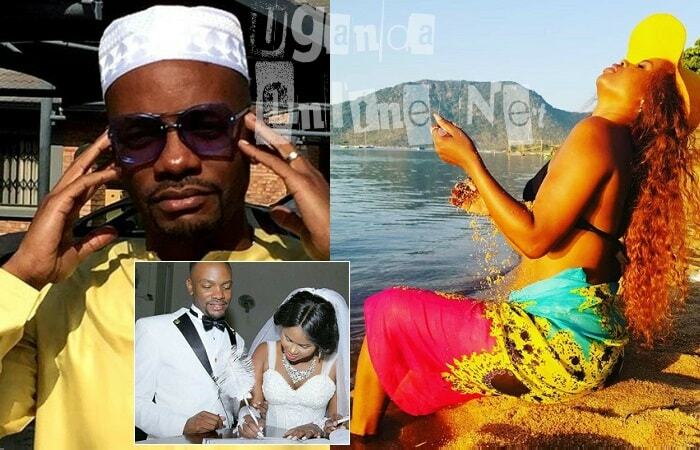 It happened during the Wasafi Classic Baby (WCB) record's official DJ Romy Jones (real name Romeo Abdul Jones) wedding where Diamond and his then lover, Zari were the best man and maid of honor respectively. During the speeches, it was said that in a week's time Diamond Platnumz and Zari will be making similar announcements, they never did, they instead went to the UK where they explored each other to the fullest. Just recently, Ali Saleh Kiba, better known by his stage name Ali Kiba who by the way is not on very good terms with Platnumz held his wedding in Tanzania attracting all the bigwigs there, could it be the reason he is compelled to officiate things, not so sure, but what we are sure about is that he is all set to marry Hamisa for sure. Over the weekend, Diamond Platnumz and Hamisa in the company of their very close friends were on a boat cruise dancing and winning to love ballads, mostly from Mbosso and Diamond Platnumz himself, it was a cozy moment for the two. Hamisa who looked very excited throughout the cruise shared a cruise pic captioned as; "Own World..loving every bit, Happiness looks good on me." Platnumz on the other hand shared an emoji of a man and woman with two diamond rings captioned as; 'Alele' which is Wasafi Records Mbosso latest love song. Meanwhile, if you want any of these outfits Hamisa is donning, you can get them at Mobetto Style Boutique located at Kijitonyama near Mama Salma Kikwete Secondary School opposite the police station, this boutique was what she started after court dismissed the child neglect case, the reason Zari and Diamond celebrated in the UK forgetting to tell their fans the wedding date, but Mobetto's lawyers were able to put things right and the child neglect case resurfaced, Diamond Platnumz was told to pay at least Shs 9Million per month as child support. He later told of how he could not afford. 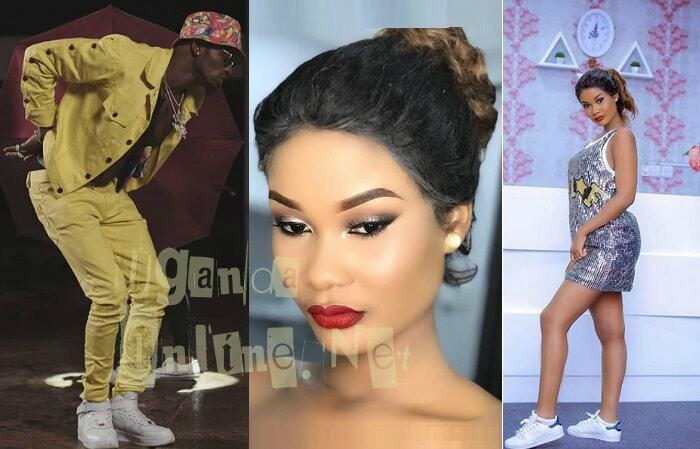 During this time, Diamond Platnumz other baby mama, Zari, was on top of things as Mobetto was a fully fledged side chic struggling for recognition, but now, after Zari dumping Platnumz, Hamisa is in charge and they spend most times together lately and they are not shy to share their private moments like the clip that got him (Platnumz) arrested recently.